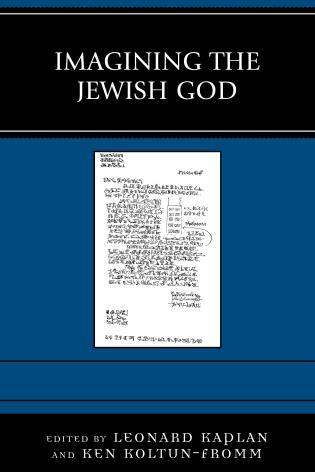 This book explores two kinds of universalist thought that circulated among Jews in the Greco-Roman world. The first, which is founded on the idea that all people may worship the One True God in an engaged and sustained manner, originates in biblical prophetic literature. The second, which underscores a common ethic that all people share, arose in the second century bce. 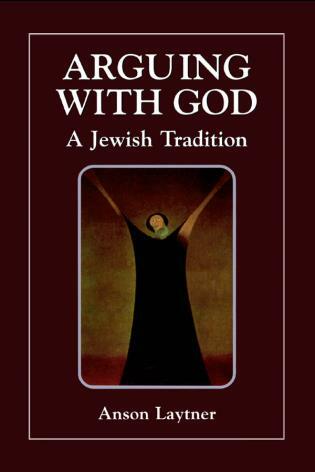 This study offers one definition of Jewish universalism that applies to both of these types of universalist thought: universalist literature presumes that all people, regardless of religion and ethnicity, have access to a relationship with the Israelite God and the benefits promised to those loyal to this God, without demanding that they participate in the Israelite community as a Jew. 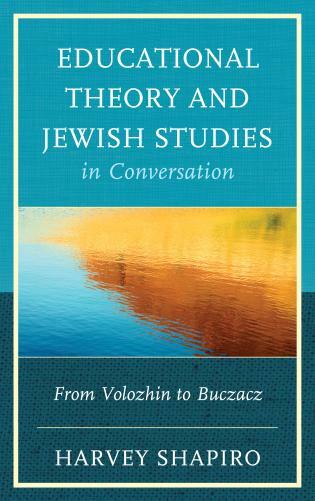 Malka Simkovich is a visiting assistant professor of Jewish studies at Catholic Theological Union in Chicago. 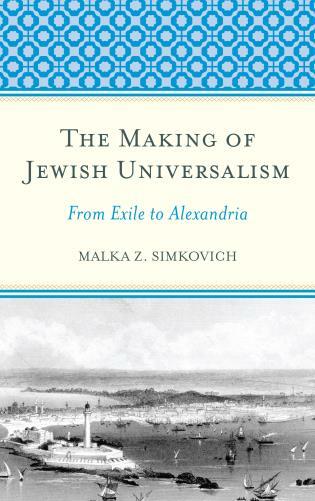 This thoughtful and well-crafted book is a must-read for anyone seeking a roadmap through the much-vexed questions surrounding Biblical and late Second Temple conceptions of Jewish universalism. Simkovich first defines universalism and then systematically works through several distinct but often intertwined manifestations of it. 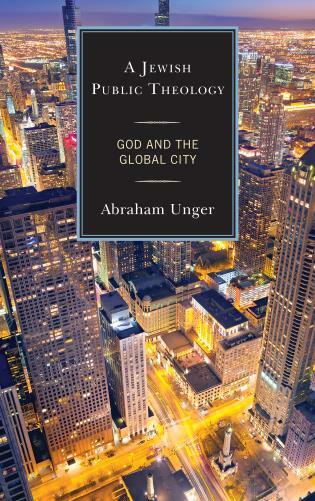 With clarity and erudition, the author illuminates the complexity of key Biblical and post-Biblical texts and demonstrates that the same text could have both universalistic and particularistic reflexes. 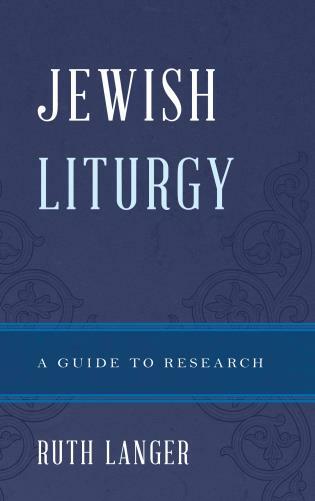 This is a fascinating study, in which the author connects the dots between late Biblical and Prophetic and Jewish-Hellenistic writings in order to draw a picture of an emerging Jewish universalism in antiquity. 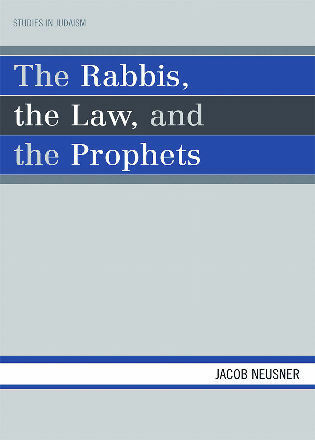 This book opens with an exploration of four types of relationships between Israelites and non-Israelites in biblical prophetic literature: Israel as Subjugators, Israel as Standard-Bearers, Naturalized Nations, and Universalized Worship. In all of these relationships, the foreign nations will acknowledge the One True God, but it is only the Universalized Worship model that offers a truly universalist vision of the end-time. 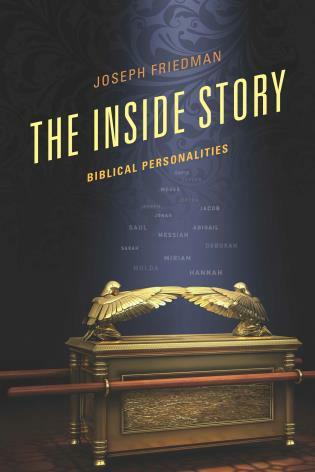 The second section of this book examines how these four relationship models are expressed in Second Temple literature, and the third section studies late Second Temple texts that employ a second kind of universalist thought that emphasizes ethical behavior. This book closes with the suggestion that Ethical Universalist ideas expressed in late Second Temple texts reflect exposure to Stoic thinkers who were developing universalist ideas in the second century BCE.